For our second delightful reading for you I’d like to share the delights of the world of adult babies. Diaper Dreams is a forum which is for and about people who like baby-play. It’s pretty creepy to read about. I hope you enjoy listening to a few moments of their world. Again, I didn’t write any of this. I read it right off the screen. 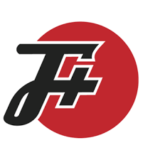 If you like what you’re hearing make sure you subscribe to our RSS feed. If you want to listen in your iPod make sure you subscribe to the Podcast on iTunes. If you have anything you think I should read then leave a comment. And by all means tell all your friends over and over about how great these are. “Try wetting the bed”. Yeah that always turns out well because I think we all know just how much a woman likes waking up covered in piss. 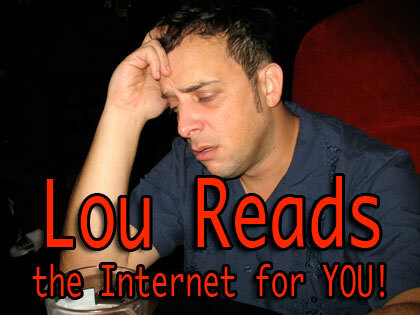 Previous post: Lou is Reading the Internet for You!